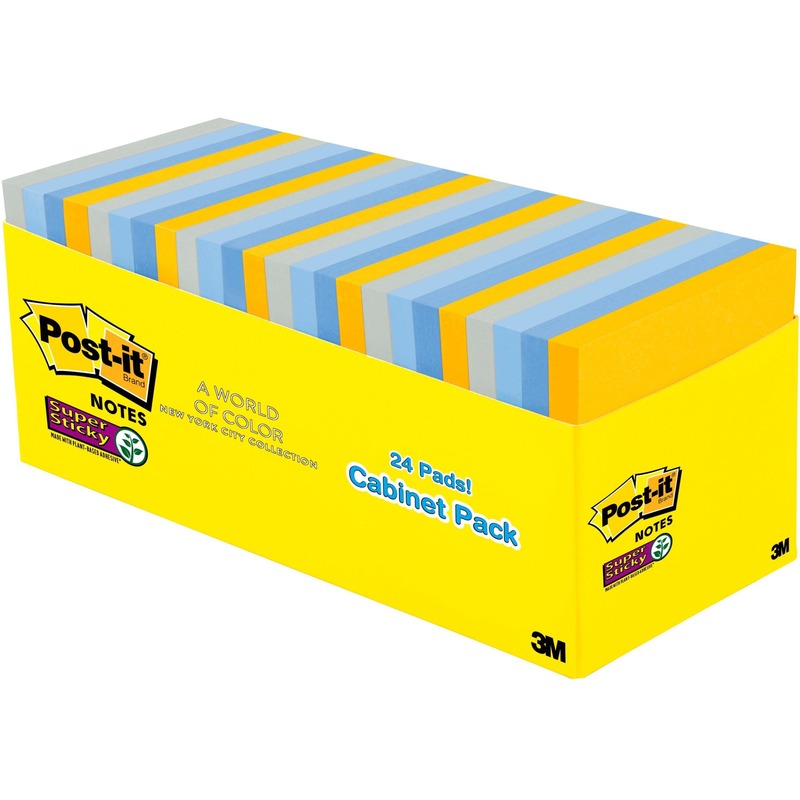 Post-it Note Dispenser Value Pack brings modern design to a basic pop-up note dispenser. 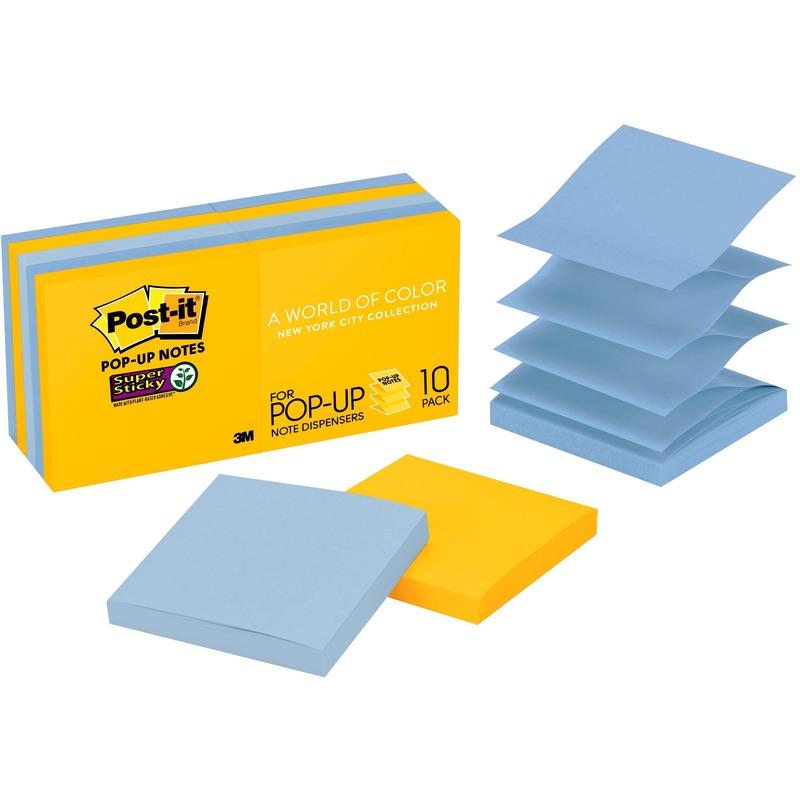 The simple colors are both professional and can easily highlight your favorite Post-it Note colors. 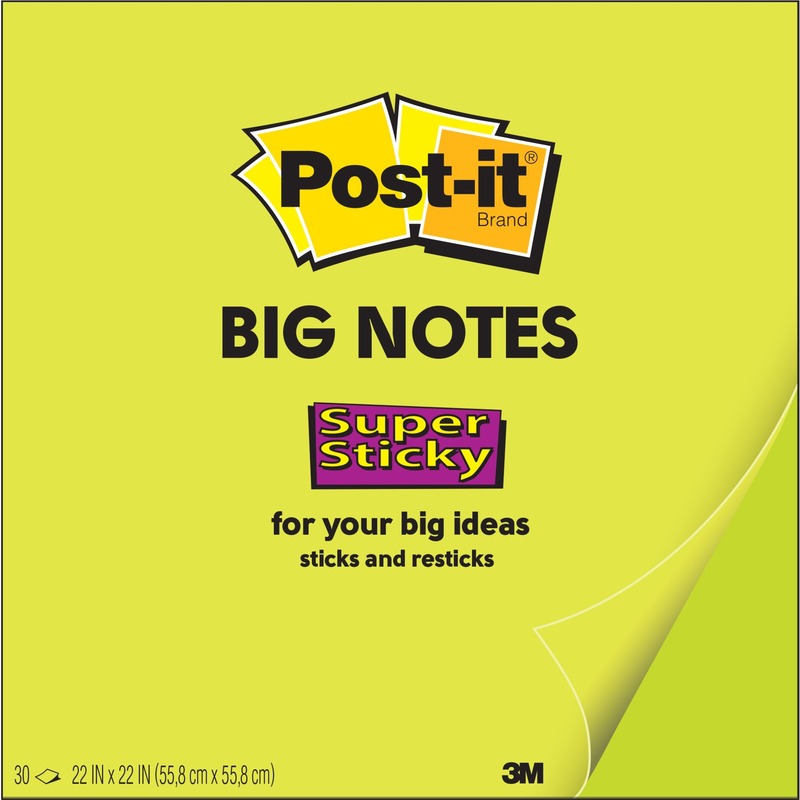 Post-it Super Sticky Pop-up Notes in 3" x 3" size make it simple to grab one note at a time. 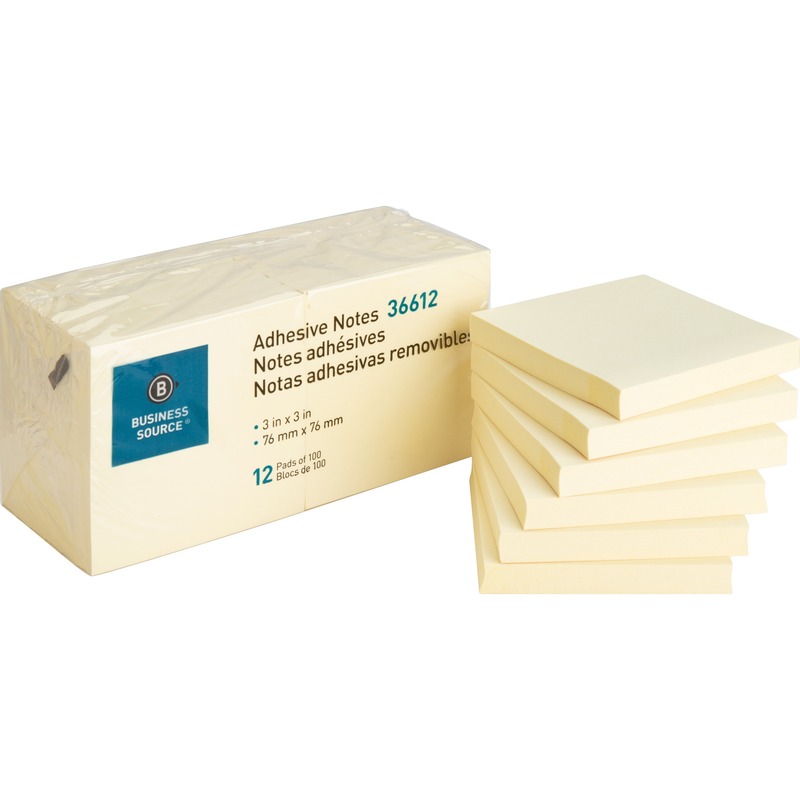 The size brings peace of mind with better organization. 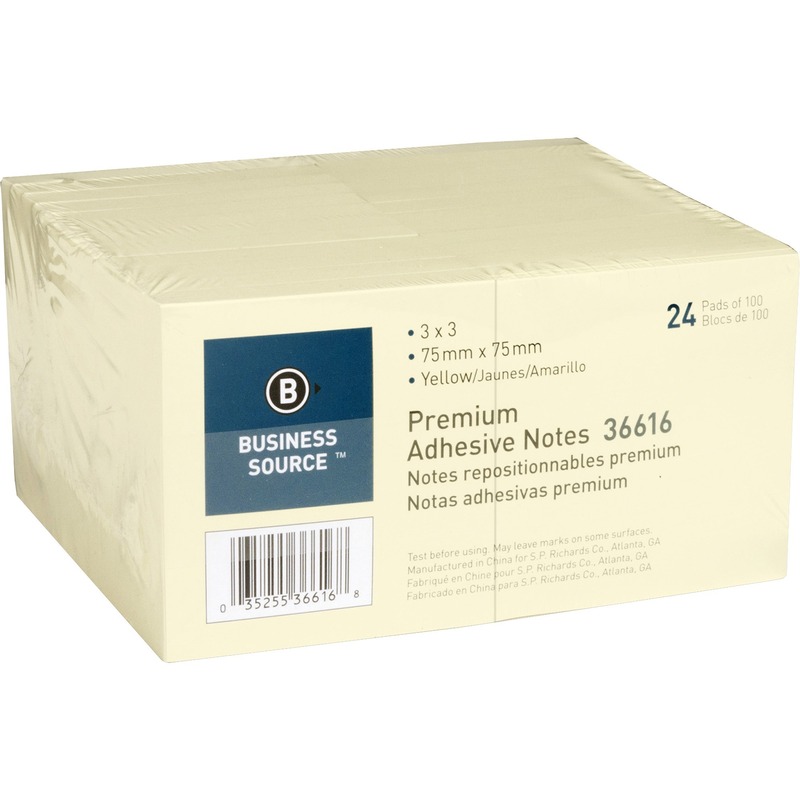 Your notes will attract the attention of even the busiest person. 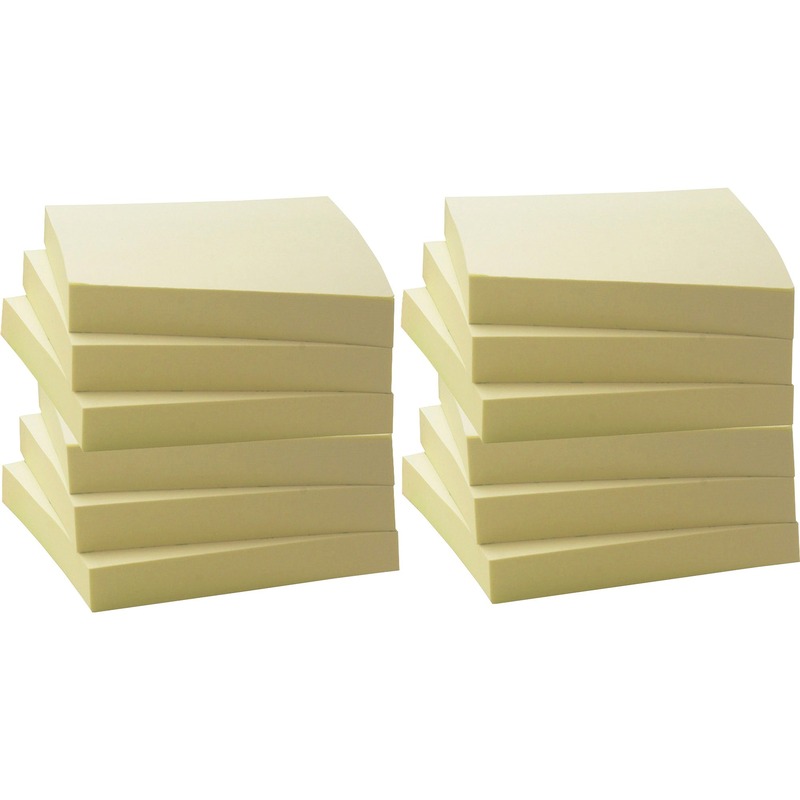 These accordion-style notes pop up one after another from this Post-it Note Dispenser. 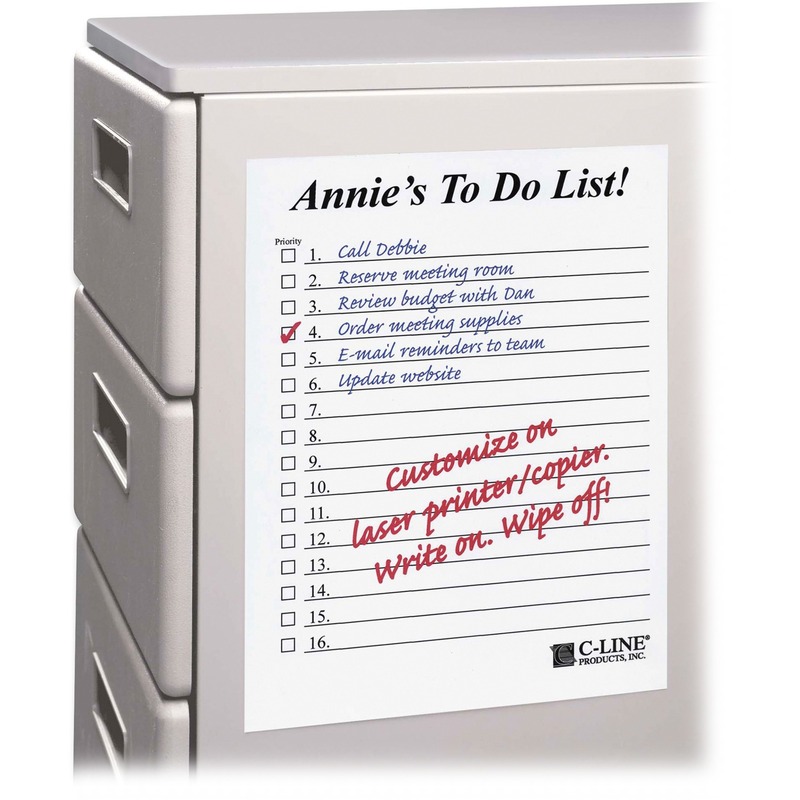 Self-adhesive notes stick practically anywhere with revolutionary adhesive technology. 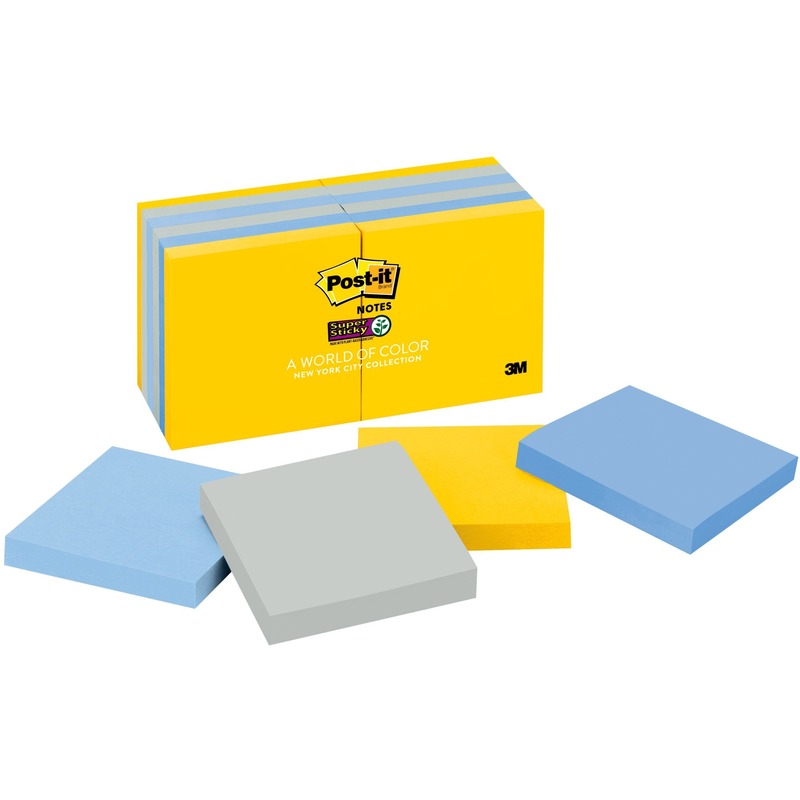 Convenient value pack provides you with refill pads. 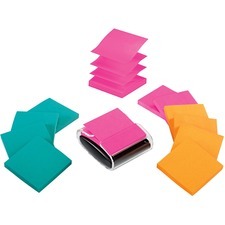 It comes with 12 pads of 3" x 3" Super Sticky Notes in Rio de Janeiro colors (Fuchsia, Neon Orange and Emerald). 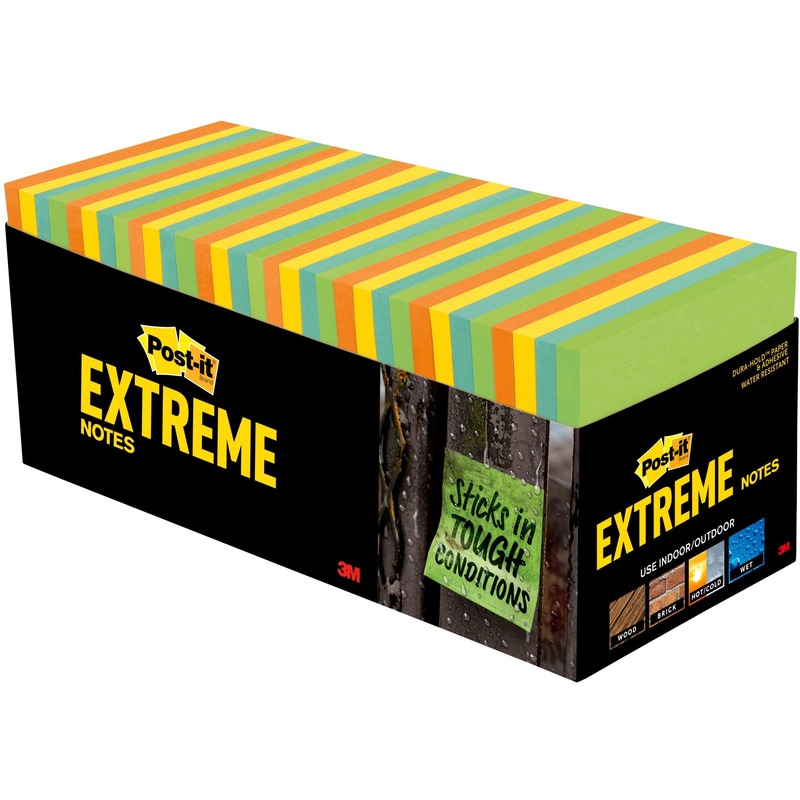 The Rio de Janeiro Color Collection is expressive and dramatic with colors celebrating this Brazilian metropolis.